The city’s most exciting experience awaits you and your family. Buy one, get one vouchers at renowned hotels, restaurant, cafes, leisure activities and spas with iSaver. iSaver is a book full of goodness that everyone just needs to have! 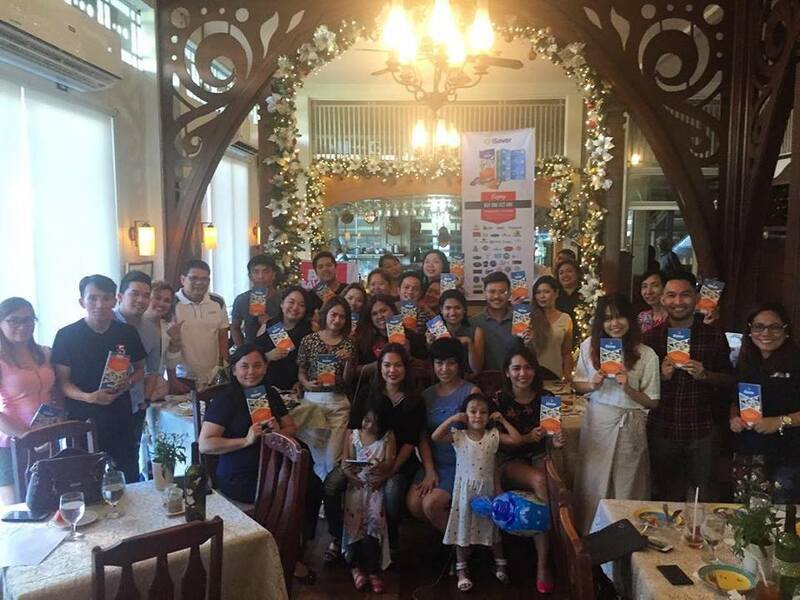 There are 156 vouchers in all with 3 vouchers for each of the 52 establishments in Davao City valid from the first day of January to the last day of November this year. By buying this book, you can enjoy while saving as much as P60,000! The deal is you purchase the book for only Php999. Every establishment featured in the book gives you three vouchers. For dining, you and a guest get a complimentary main course when you order a main of equal or greater value. This whole 2-for-1 thing works best for couples or beshies who like to eat out. Single? Feeling alone? Unfortunately, the rules dictate that you have to be at least a party of two to use a voucher. So make sure to go with a friend or two. Whether you’re single or part of a duo, these vouchers are perfect for colleagues, office mates or family. You can use up to four vouchers when you dine out as a group. 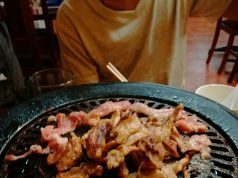 For each group, only one bill will be given and splitting of the bill will not be allowed, but we’d advise you to ask about using iSaver before you order since some special menu items aren’t part of the deal. For experiences and breathtaking adventures, for example, taking the kids out to Altitude Indoor Trampoline Park, it’s the same deal: buy one child (or adult) admission (round trip flight) and get the other one for free. Please refer to the merchant if there are any age restrictions, minimum/maximum number of people required and the necessary safety guidelines. iSaver which features offers for spas, and beauty treatments, offers can be redeemed with a friend. The treatment or servvice with the lowest price will be deducted from the bill. It’s definitely a must for the massage junkies out there. iSaver books are now available for purchase from the below merchant partners for only Php999. 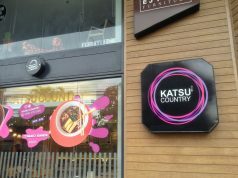 Or you can buy from their office (Door 5, 2nd floor Bldg 1, GMC Bldg, #97 Mcarthur Highway, Matina). 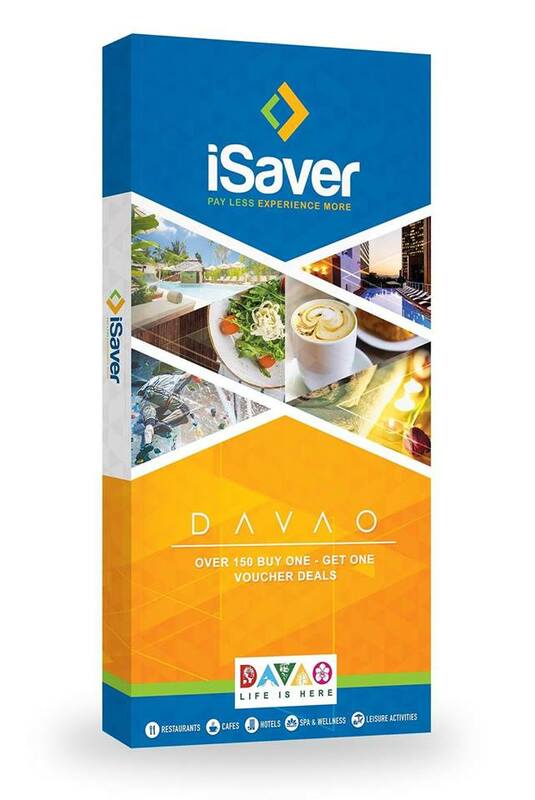 Grab your iSaver Book now for exclusive BUY ONE GET ONE FREE vouchers on food, drinks, hotel stays, spa services and leisure activities! 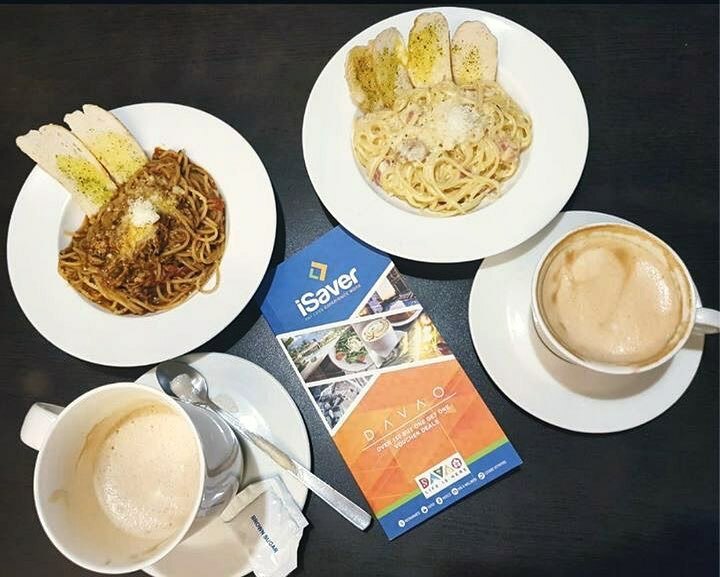 The iSaver vouchers book launch was held last December 30, 2017 at the Claude’s Le Cafe de Ville located at 143 Rizal Street, Poblacion District here in Davao City.